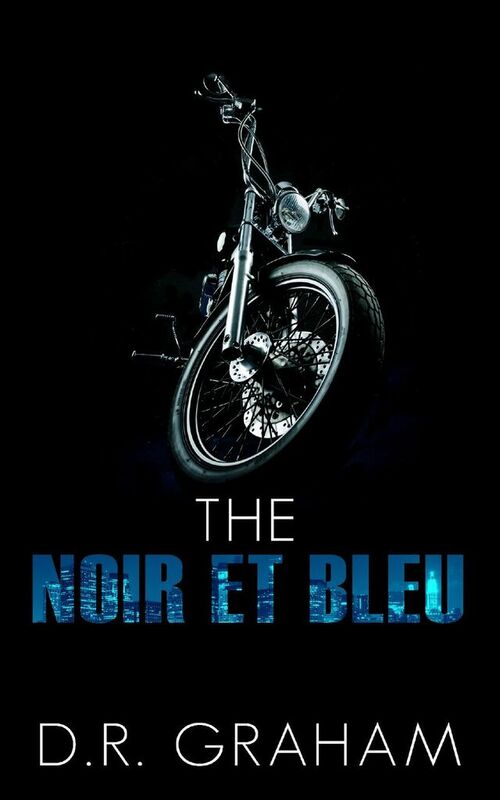 Len Desrochers is days away from finally paying off his debt to the Noir et Bleu Motorcycle Club, and he wants out of the outlaw gang life for good. But when the club and your family are the same thing, it's not that easy to walk away from your loyalties, your responsibilities, or your life. Turning his back on his brothers for the woman he loves and for his freedom might not be an option -- especially when his own family is more dangerous than his worst enemy.